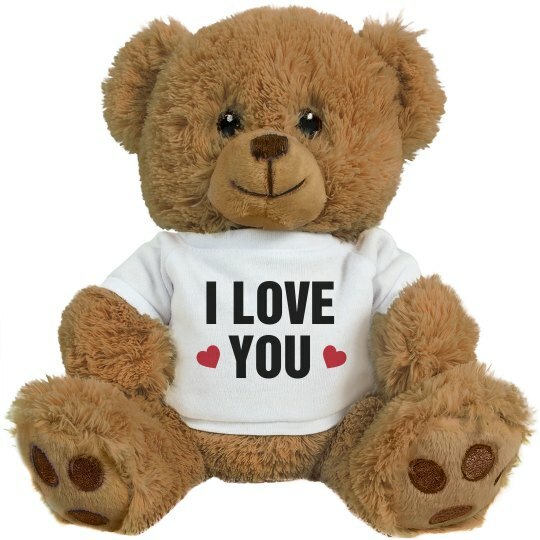 Nothing says I love you like an adorable and cute teddy bear. Get your girlfriend this cuddly bear for Valentine's day. Let her know how you feel!